Basement: Yes "Your choice of foundation"
To Be Built ON YOUR LOT. 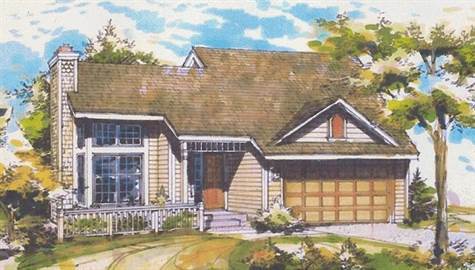 Base price includes labor & materials for building this home on your lot. Options for different foundations are available. Includes allowances for well & septic/ hook-ups & excavation & appliances. Choose your own colors!